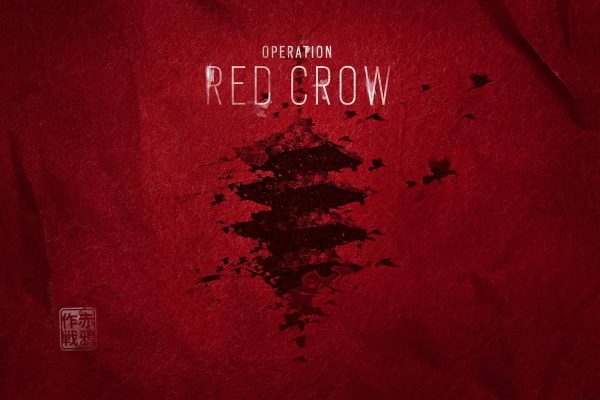 The map coming to Rainbow Six Siege with Operation Red Crow has been shown off for the first time. After revealing the name of the upcoming Rainbow Six Siege expansion overnight, Ubisoft has today showed off the included map for the first time. As expected, it’s set in Japan, in Nagoya specifically. Just like we first saw in leaked footage, the map takes place on top of a skyscraper. Traditional Japanese architecture is prevalent here as you might expect. The full reveal will take place November 12 and 13 during the Pro League semi-finals and finals. On November 12, developers will host a panel discussing the content, and the reveal itself will happen the next day. Yesterday, images of the two operators coming with the DLC made their way online. Ubisoft has yet to officially reveal any details about the two operators.